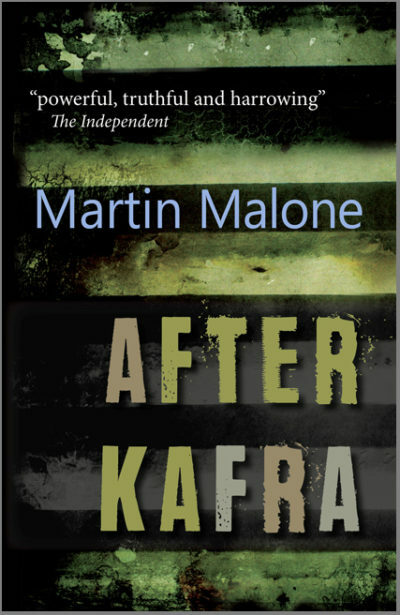 Now available from 451 Editions: the second edition of Martin Malone’s powerful second novel, After Kafra. Big boys don’t cry. And soldiers who return from war are expected to slot back into the old routines of home and work without complaint. Yet since his return from Lebanon, UN Peacekeeper Sergeant Harry Kyle finds himself on the edge of emotional turmoil daily, haunted by an atrocity in a remote village. 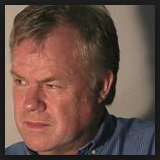 Struggling to chase away demons that his wife and children can’t even imagine, alcohol numbs the horror, but chips away at his self esteem and his health. His wife is no longer there for him and at every turn he finds ugliness and a lack of purpose that begins to destroy him. Martin Malone’s second novel After Kafra places a focus on the Irish peacekeeping experience, and explores how deeply war affects any individual who has witnessed it. First published in 2001, it remains a timely book that joins the classics of post-conflict literature. Available now at select independent bookshops around Ireland and on Amazon.com and Amazon.co.uk. More purchase outlets to be listed soon, check back for updated information.